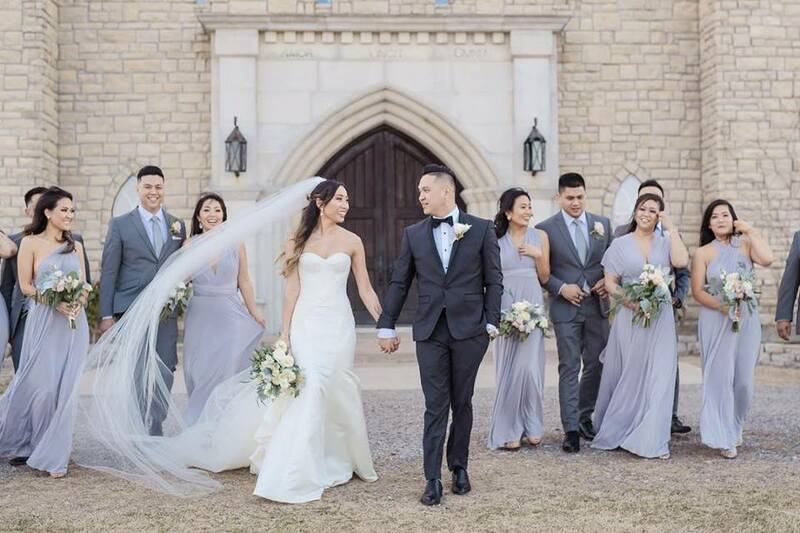 Mark the start of your married life together in our breathtaking castle estate, which never fails to wow guests as they arrive on the ten-acre grounds. 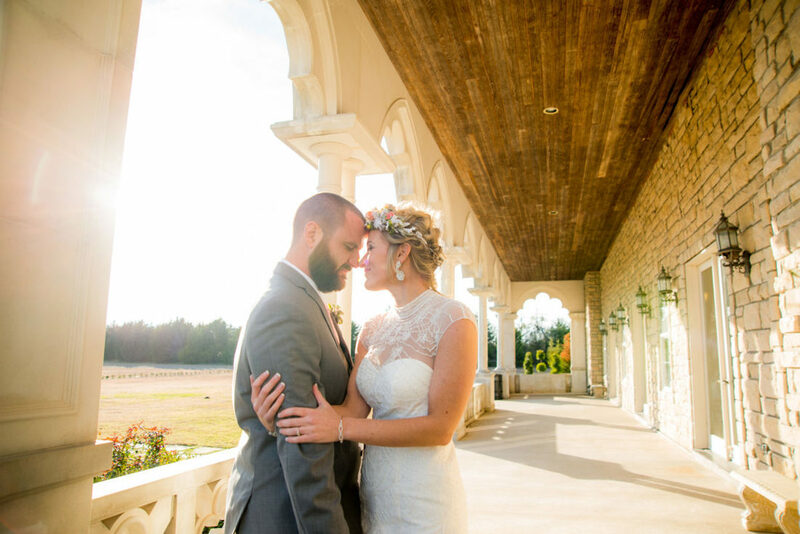 Entertain inside the impressive castle halls and enjoy over 8,000 square feet of space which offers fantastic opportunities for photographs. 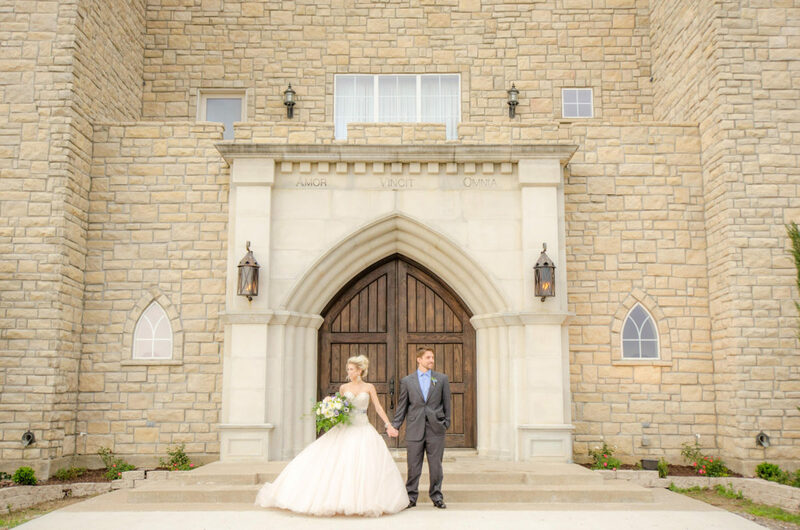 You don’t have to be royalty to celebrate your special day in a castle – but we’ll treat you as if you were. Prices below are for evening events only. Please inquire about availability and pricing for daytime events. Listed pricing applies through 2019, please call for 2020 booking options.